I’ve featured these three before, but this has been a good skin year, and I mainly have these three products to thank. The Clarins Gentle Exfoliator is by far my product of the year (and, I might add, that Clarins has definitely been my brand of the year), but the Hydraluron and the Chantecaille – which is a perennial on these lists of mine – run it a very, very close second. The products are available at Debenhams, and are soon to be available on QVC. You can find out more about Tromborg here, and I’ll have more products from the range to show you in the New Year too. This Bodhi Luce Revitalising Face Oil is beautiful stuff. Run, don’t walk, and go get yourself some. I’m almost at the end of this tiny bottle, and I’m torn between reinvesting in this, or in the Desert Rose oil instead. Oh, such a tough decision! My lipstick of the year is Lipstick Queen Saint Wine. I don’t have much to say here aside from the fact that I’m now on my third tube, which I think tells you everything. 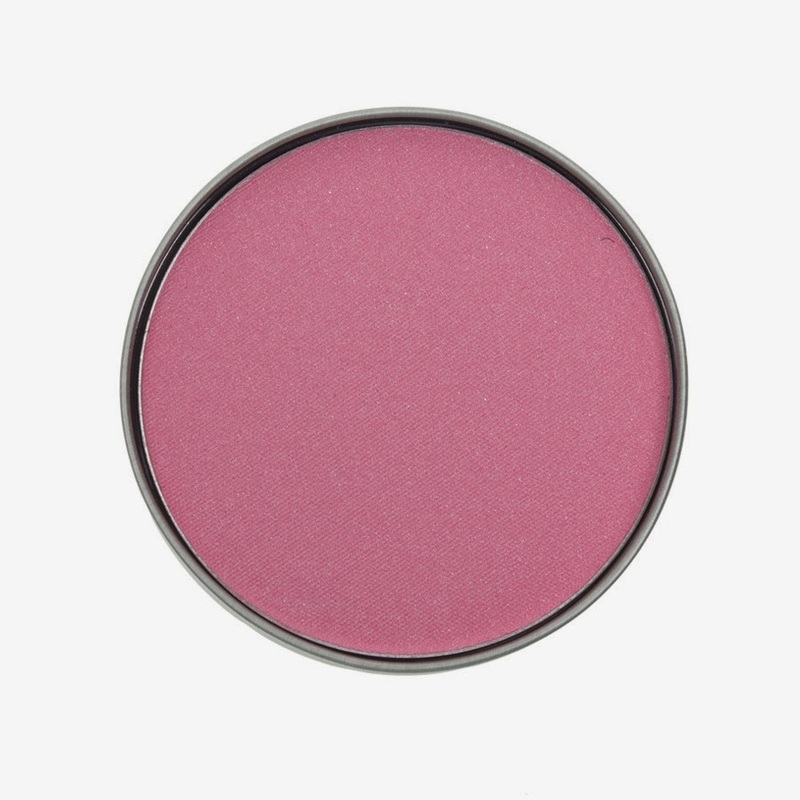 Hourglass Luminizing Powders have become a BIG obsession this year. I now have five of them. Six if you include the back up of Diffused I have around somewhere. Perfect for a finishing glow without adding pigment, these are amazing. And so is the brush. 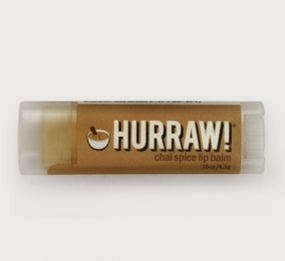 Hurraw Balm in Chai Spice. 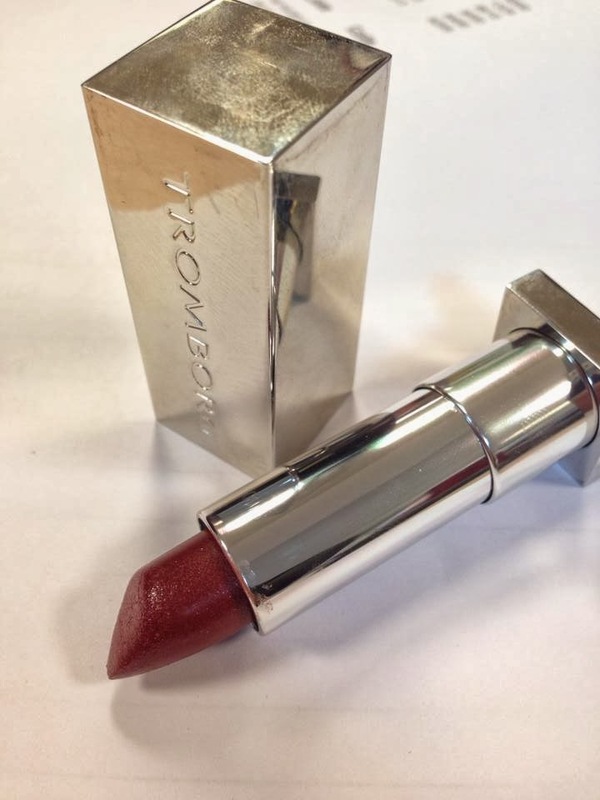 It’s delicious, and does a perfect job of prepping my lips for even the most drying of lipsticks.I got mine from Content, one of my favourite shops in London. Speaking of dry, Z Matrix Energy & Moisture Infusion is the perfect remedy for dry, dehydrated or stressed skin. It even makes a wonderful moisturiser. It’s a rare favourites list of mine that doesn’t feature a Zelens product in it somewhere and this one is no exception. Of all the ultra-luxe skin care brands I try, Zelens is the one that delivers every single time, no matter what the product. To say I love Zelens would be a mild understatement. And finally … I struggled with including this as it was limited edition product but the Tom Ford Skin Illuminator in Fire Lust has been an astonishingly versatile product, and it’s become much-loved as a result. A peachy pearlescent liquid, it’s a great – subtle – highlighter, but where it really comes into its own is as an addition to foundations. 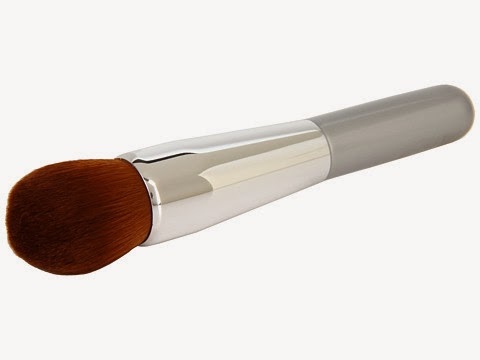 It adds a wonderful “glow” to them, and leaves you with a beautiful dewy finish. If it comes around again (and, knowing Lauder, it’s rather likely), it’s a good one to pick up. The Fine Print: A mixture of PR samples, purchases and repurchases/ My credit card aches. ACHES, I tell you. Some great products there that made your year. MUFE definitely gets my vote, I love their foundations. As does Hydraluron, can't live without it now. Bodhi Desert Rose is also a fave even though its not the best for my skin type so I have to use very sparingly. Can't wait to see your perfume edit. 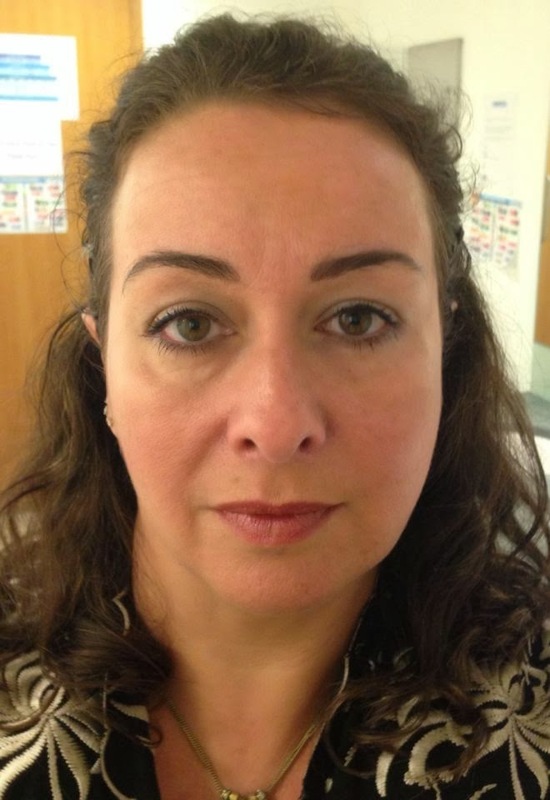 Hi, I was wondering if you remember how much Sitara cost at Debenhams?